The most atypical Txakoli producer in the Basque region. 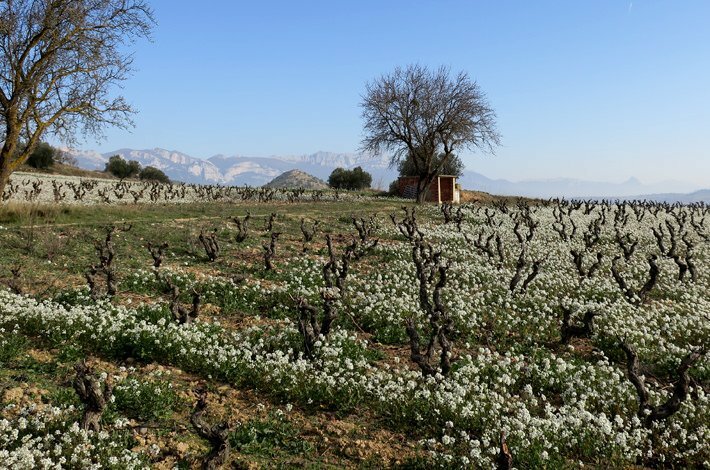 Basque whites are usually prized for the saltiness that comes from proximity to the Atlantic Ocean, yet Bengoetxe is high in the hills on the inland edge of the region: a stretch of rolling green that looks more like mountainous regions of France than your typical Spanish vista. The wines produced here show more savoury herbal components, greater weight and more powerful structure than their coastal neighbours, yet they’re still defined by a piercing, high acid backbone. 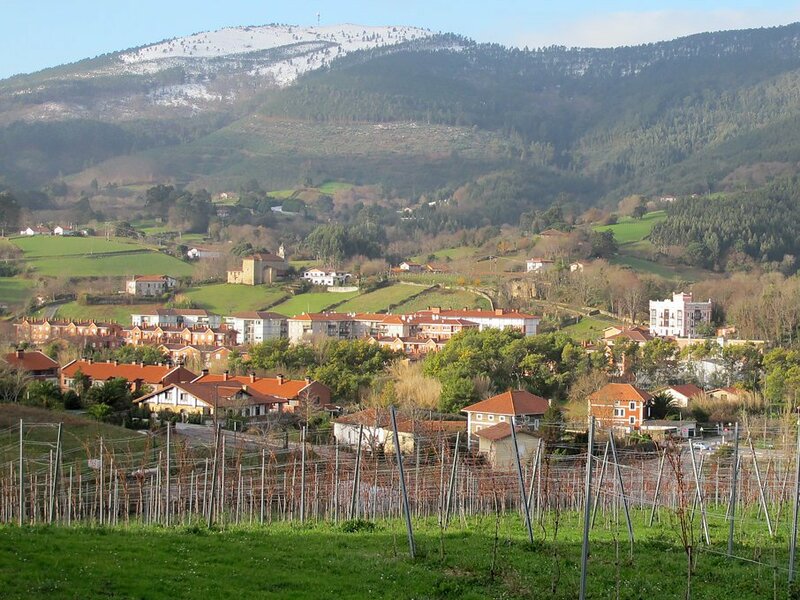 Bengoetxe is the first Txakoli producer to attain certification for their use of organic viticulture and remains the only organic winemaker in the Getaria Txakolina region who works without chemical fertilisers or pesticides. Getariako is the oldest and most esteemed of three Txakoli producing regions in the Spanish Basque Country. The region is centred around the seaside town of Getaria, with the majority of wineries peppered along the coastline to the east and west. The area is thoroughly Atlantic, characterised by the cold, coastal climate and significant rainfall. Getariako wines, consequently, are high in acid, low in alcohol and very dry – perfect alongside the intensely salted local anchovies. 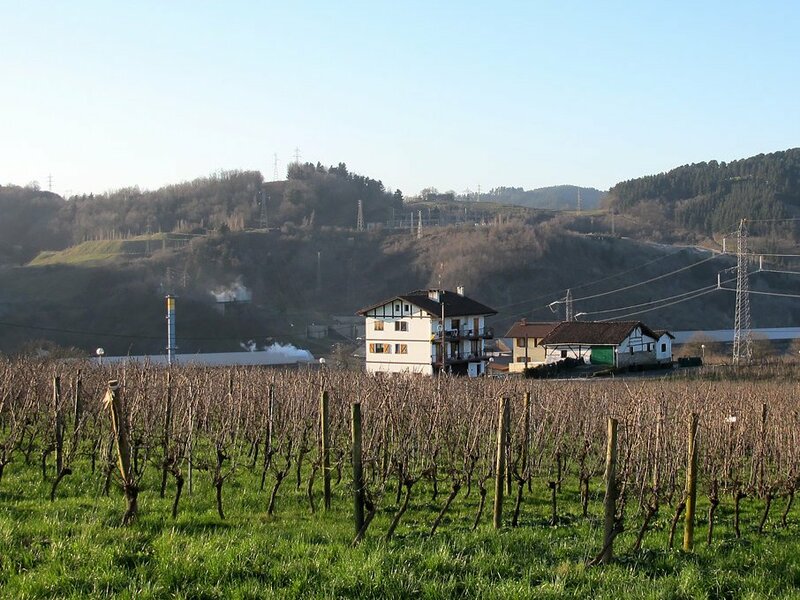 With such proximity to the Atlantic ocean, many of the wines here have a slightly briny tang, although a few outlying wineries (in the steep hills immediately behind Getaria, around Hondarribia and Olaberria) are producing fascinating wines with more of an alpine herb character.